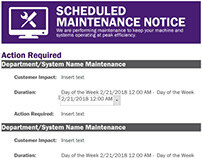 In 2015, the City and County of Denver's official website, www.denvergov.org, was moved to a new content management system (Adobe Experience Manager). The website underwent a complete cleanup and restructure of its more than 12,000 pages. 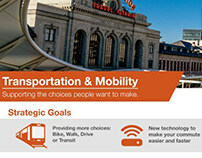 The new service-focused website provides a blend of online city services and official government communications to all those who work, play, and live in Denver. The flexibility of its responsive templates and various components allow for flexibility of layouts and page design while still maintaining a consistent look and feel among a wide range of services and information. Along with the flexibility of the content management system, over 100 web content authors across 55+ agencies, have been empowered to create richer visual experiences for their web content utilizing the Adobe Creative Cloud and Adobe Spark. In addition, the Denver Marketing and Media Services department provides clear guidelines, policies and standards to ensure quality assurance and consistency across all channels. These guidelines and policies can be found online. After requirements gathering, data-driven analysis, and a series of design sessions, in 2015, the entire website underwent a complete cleanup, and architectural restructuring of its 12,000-plus pages. Content was chosen by focusing on the data (what sites were customers going to) and a desire to provide easy-to-access online services. 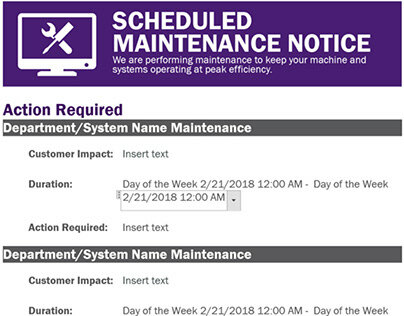 Through this process, Denvergov.org was reduced to just over 4,000 pages. 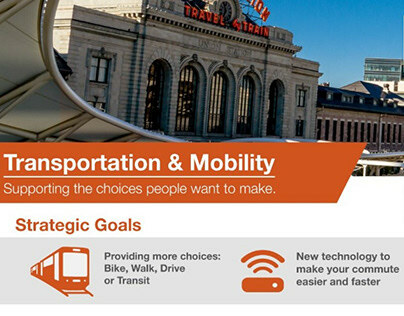 Denver has developed web standards and practices for our agency-level web authors and application developers to maintain a consistent look and feel, as well as requirements that meet Americans with Disabilities Act (ADA) digital accessibility criteria. 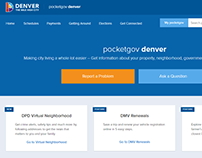 - Launched its first guide, a planned series of resource-based, user-friendly portals to help residents navigate commonly requested information (http://www.denvergov.org/housing). - Deployed a citywide queuing system that allows customers to check wait times and schedule appointments online. - Created a snow plan page for real time updates, as well as tertiary information on current snow conditions and response measures. - Made the annual State of the City presentation easier to digest via live streaming and creating custom infographics of high level details. - Launched an online-only short-term rental registration system, the first of its kind in the world, and continued to put the 200-plus permits and licenses available to our customers online through our online e-permits system – allowing our customers to conduct business with the city online. 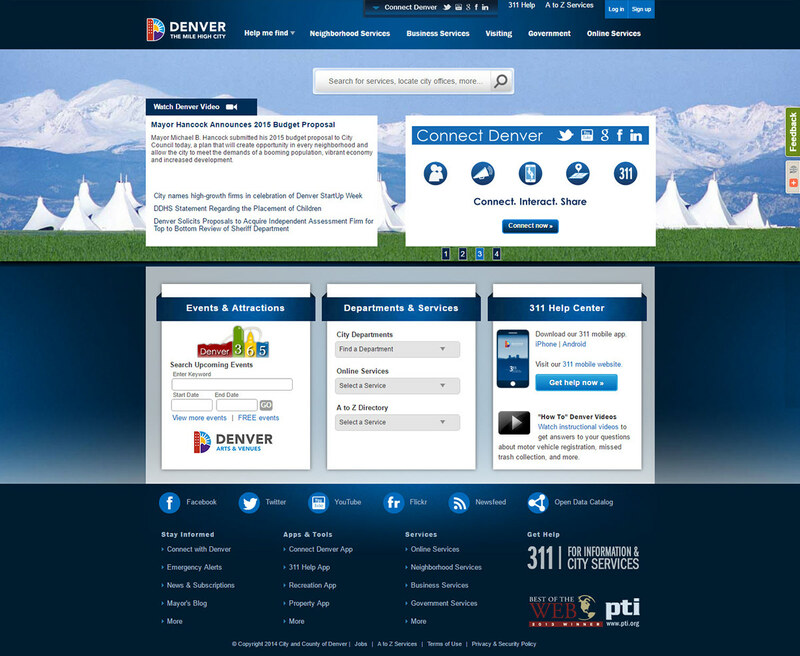 Since its redesign, the City and County of Denver’s website has increased visitors by over 3% and taken home numerous awards, including the Center for Digital Government’s 2017 Government Experience and 2015 Best of the Web awards. Today, there are 400-plus services that can be completed through the website, and it remains our number one marketing tool – garnering one million visits per month and three million page views per month. 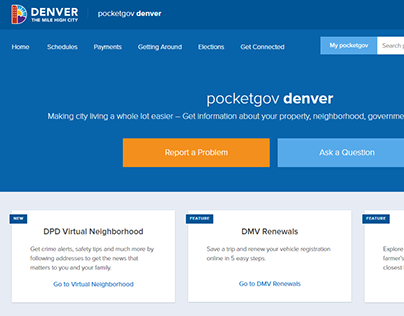 Denvergov.org’s service-based, mobile-friendly design drives clicks rather than calls to our 311 call center and makes it easier for residents to find the information they need quickly and effectively.